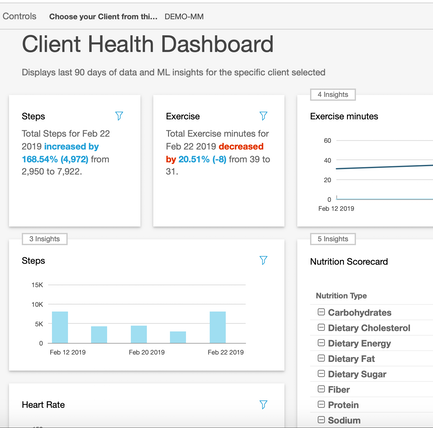 Monitor your client's tracked steps, exercise, nutrition, water, weight, BMI, heart rate, blood pressure, blood glucose and more via a secure web portal. Track values against goals. 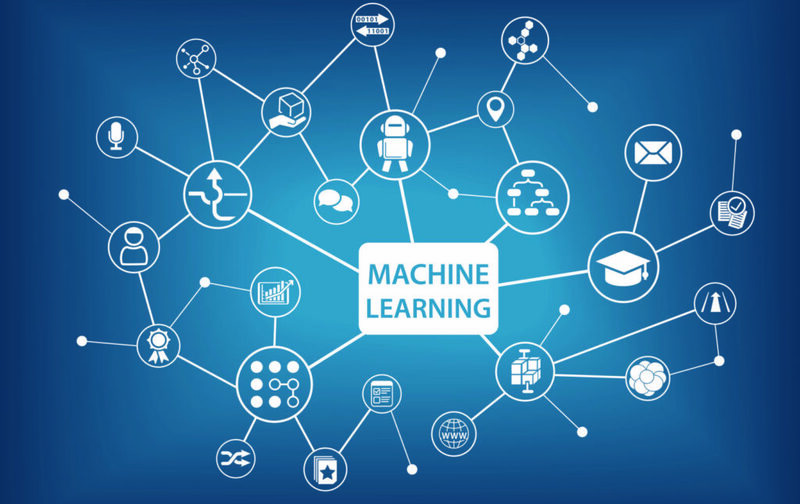 Review Machine Learning forecasts, anomaly detection, trends and alerts to help your clients live their best life. No client side Premium subscription needed. 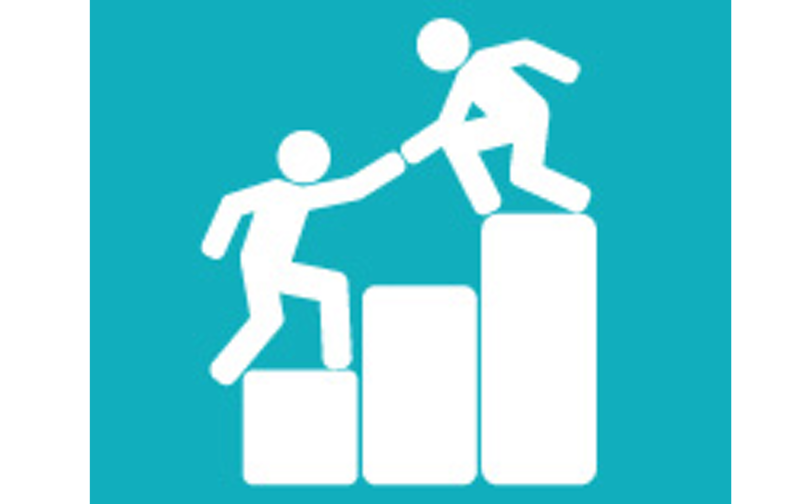 If you are a health coach interested in utilizing the Mango Connect platform with your clients please submit your information below along with the Plan you are interested in. If you choose the Basic plan we will send you a confirmation e-mail with details once it is approved. If you choose the Pro plan we will contact you to discuss further. 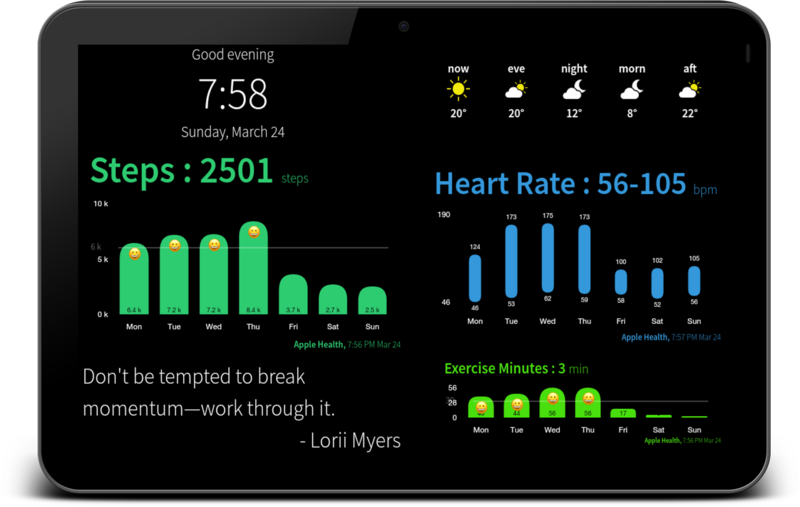 Clients must use an iPhone (Mango Mirror App) and use an Android Tablet for their Health Portal Display (Mango Display App). Client authorizes your organization's access to their data via Mango Mirror App. This can be revoked by client at any time. Mango Mirror® is a Registered Trademark of Chakra Group Inc. Registration Number: TMA991140. Patent Pending.